Gardaí caught a burglar near the scene of a restaurant break-in by following a trail of footprints he left in the snow. Mark O'Shea (38) stole cash from the Dublin eaterie as the 'Beast from the East' storm swept Ireland last year. Officers immediately spotted his tracks in the fresh snow. 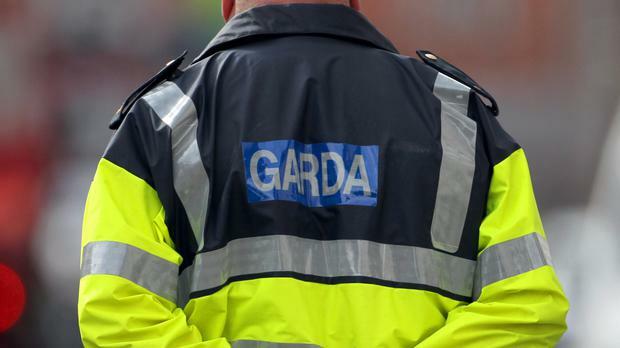 O'Shea tried to flee when gardaí saw him, but he was arrested after a struggle. The accused, of Thornton Heights, Inchicore, Dublin, pleaded guilty to burglary at Moloughney's restaurant. Judge John Hughes gave him a six-month suspended sentence. He noted there had been no confrontation at the restaurant in Vernon Avenue, Clontarf, and there was no suggestion of violence. Dublin District Court heard gardaí became aware of an intruder at the restaurant on March 2, 2018, where €200 was taken from the till. There had been heavy snowfall and gardaí followed the trail that led to O'Shea. When he saw the officers, he tried to run into a cul de sac, but they were able to pin him down. A garda told Judge Hughes the accused did not encounter anybody during the burglary, but put up "quite a struggle" with officers. The court heard that O'Shea had 36 previous convictions for offences including theft, criminal damage and possession of drugs. It had been four years since O'Shea's last theft conviction, his barrister said. A probation report before the court outlined the accused's personal circumstances. O'Shea had been getting on very well for a period of his life and had a successful business, but lost that during the recession, his barrister said. O'Shea's drug problem began while he was out of work and he slid into addiction. He had stolen to feed his habit, the court heard. However, since the crimes, he had taken steps to wean himself off. O'Shea had moved out of Dublin to Arklow, Co Wicklow, to help his rehabilitation. The probation report had "positive aspects" and spoke highly of O'Shea's recent attempts to get back on the straight and narrow.